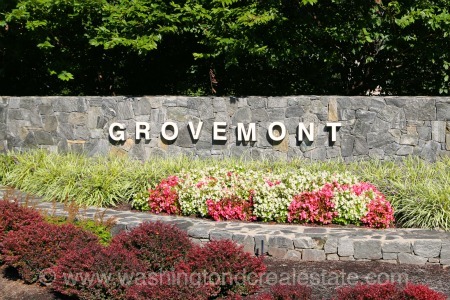 Grovemont is a neighborhood of 13 single-family homes located in Great Falls, Virginia. The community features brick and stone Estate-sized Colonial homes sited on lots that are sized between 1.5 and 2 acres. Homes in this community were constructed in the 2006 to 2009 timeframe by the Reston-based Gulick Group. Grovemont is located in Great Falls off Georgetown Pike between Utterback Store Road and Springvale Road. Residents enjoy walking access to the Windermere Park. The neighborhood is served by the Forestville Elementary School, Cooper Middle School and Langley High School.